The S10 series of phones are said to celebrate the tenth anniversary of Samsung's S series. 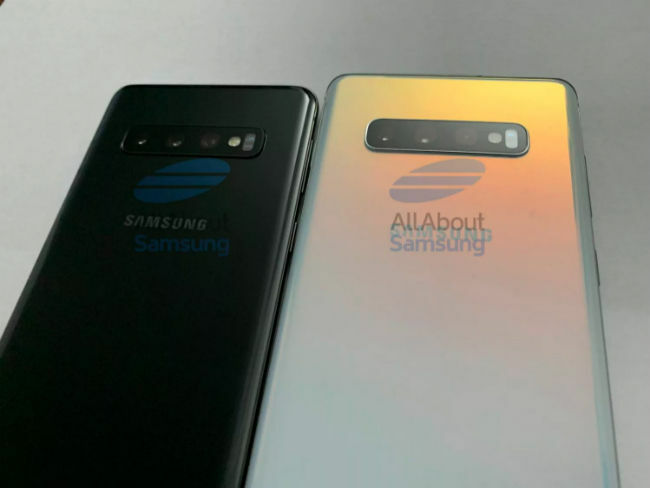 The processor and the basic configuration of all S10 models is rumoured to be the same. The differences will be seen in the form of varying display sizes and camera setups. Here's all you need to know about the upcoming S10 lineup. 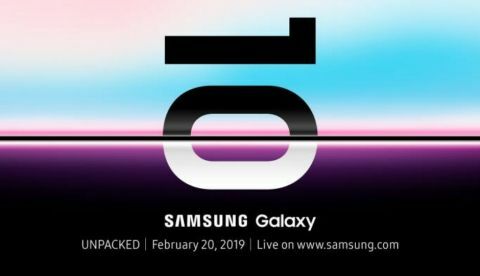 In two weeks’ time, Samsung will unveil its first flagship of the year, the Galaxy S10, and its multiple variants. The phone will commemorate the 10th anniversary of the Galaxy S-Series of smartphones. Samsung's S-series smartphones have been setting a benchmark for other players in the industry and this will be no different. It is expected to sport a 6.1-inch Super AMOLED Infinity-O display with curved edges. Instead of the dual camera system, this model has been seen sporting three cameras which are claimed to be a regular sensor, a telephoto lens and a depth sensing lens. 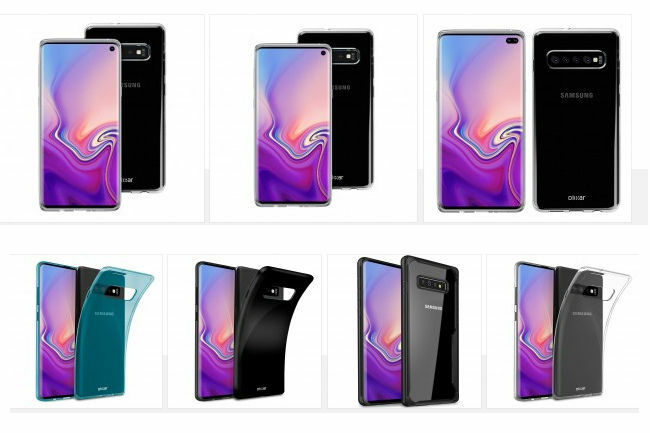 Reports suggest that the Galaxy S10 will be made available in the following variants - 6GB RAM and 128GB storage, 8GB RAM and 512GB local storage. Needless to mention that these are just rumours. The Galaxy S10 will reportedly have a 3500mAh battery. The Galaxy S10+ should be the most expensive of the lot. 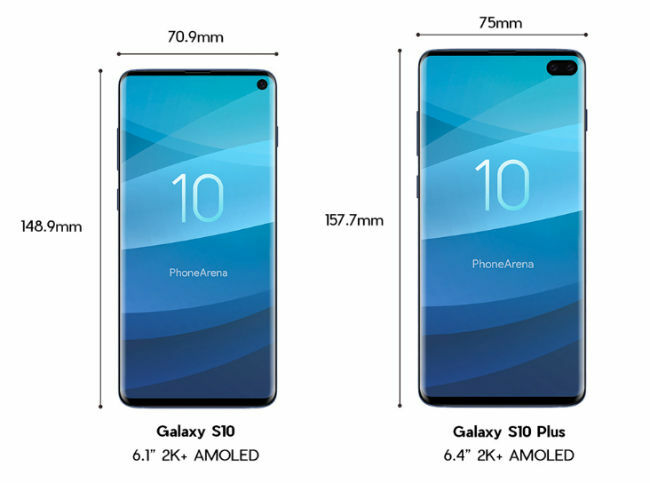 Unlike the other two models, the S10 Plus has been seen sporting two selfie cameras in a pill shaped socket on the display. The phone is said to sport a 6.4-inch display that curves around the edges. 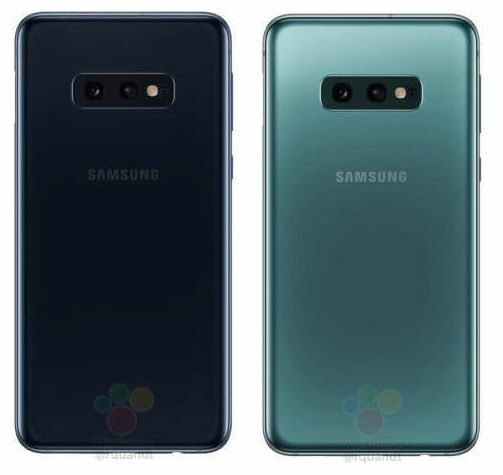 Other features that should remain the same as the regular Galaxy S10 are the in-display fingerprint sensor and the triple primary camera configuration. It is suggested that the phone will ship with a 4000mAh battery. There is no solid proof of the model’s variants, but it is expected to have the same 6GB RAM and 128GB storage variant as well as the 8GB RAM and 512GB local storage. There is also a mention of 12GB RAM and 1TB storage variant. Reportedly, the regular Galaxy S10 and the Galaxy S10+ are also expected to come with reverse wireless charging tech.